historical event: As many as four of the de Mailly-Nesle sisters were mistresses of French King Louis XV. Interestingly, the youngest and prettiest of the sisters reportedly occasionally offered the king a kind of “ménage à trois” with her older sister Diana. 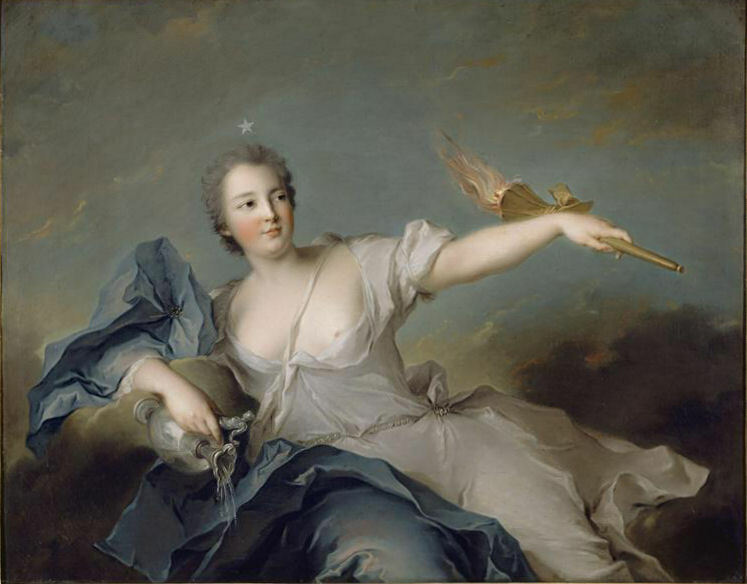 The young and beautiful Marie-Anne de Mailly-Nesle, the mistress of French King Louis XV, died on this day. Interestingly, as many as four of the Mailly-Nesle sisters were mistresses of the king, which was one of the strangest love affairs in the French royal history. The aforementioned Marie-Anne was the youngest and most beautiful of the four sisters. 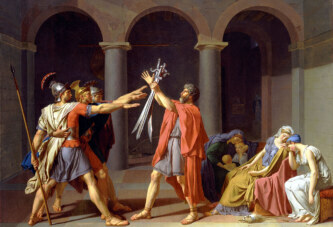 The king first fell in love with her ​​oldest sister, Louisa, who was his generation. Louise became king’s mistress when both she and the king were 22 years old. Meanwhile, the king fell in love with the next sister, the two-years-younger Paulina. He made ​​her pregnant and married her to the Marquis de Vintimille. However, she died in childbirth. The king’s minister Richelieu wanted to find a new lover for the king, so he brought the youngest sister – Marie-Anne – who was seven years younger than the king. She was the prettiest of the sisters, but also the most ambitious. She firstly did not agree to have a relationship with the king, because she already had a lover – young Duc d’Aiguillon. However, Minister Richelieu, who was the duke’s uncle, devised a special plan. He sent a beautiful girl to seduce the duke. When Marie-Anne learned that her lover was unfaithful, she agreed to become the king’s mistress, but she in turn asked the ducal title for herself and an annual income of 80,000 livres. The king agreed to everything – he made her Duchess of Chateauroux (Duchesse de Chateauroux), appointed her dame du palais, and gave her the required revenue. There are rumors that she occasionally met the king together with the fourth sister, Diana, in a kind of “ménage à trois”.